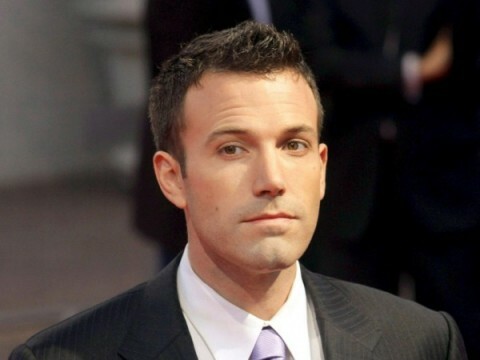 Now that Ben Affleck has his second Oscar nom under his belt with Argo, the man certainly has options to choose from. A few months ago he was circling an adaptation of Dennis Lehane’s Live By Night and though it was always more or less a sure thing that he would be involved, now he’s made it official, agreeing to star in, write and direct the film. In fact, pre-production began today. This won’t be the first time that Big Ben is tackling a Dennis Lehane novel. His first go around with the author was on Gone Baby Gone, an excellent film that kickstarted his directorial career. Since then he’s gone on to give us The Town and Argo, two more impressive films. If he continues on this track, and I see no reason why he wouldn’t, then Live By Night is definitely worth keeping your eye on. Plus, films based on Dennis Lehane novels are usually quite good. We’ve seen the aforementioned Gone Baby Gone as well as Shutter Island and Mystic River. There’s also Animal Rescue, which is currently in production and will star Tom Hardy and Noomi Rapace. Like Affleck, Lehane is on nice little roll with having his novels turned into films and again, we see no reason why his success should end anytime soon. Shooting on Live By Night is set to start this Fall, expect some casting announcements in the near future.